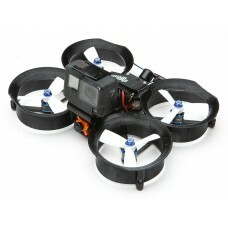 The Squirt V2 is a 160mm 3" ducted quad from Shendrones. 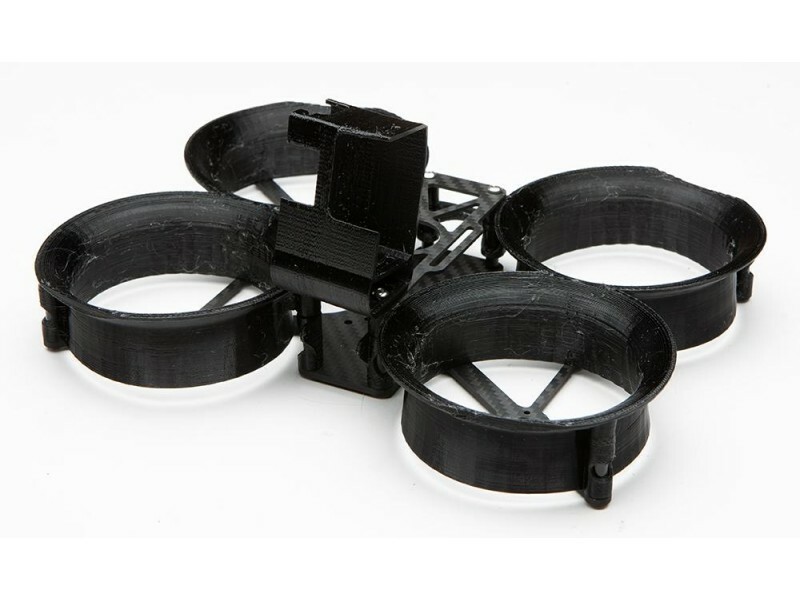 This peppy 3" uses ducts to generate about 240g more thrust. The prop guards makes it safer to fly in close proximity to people/objects. 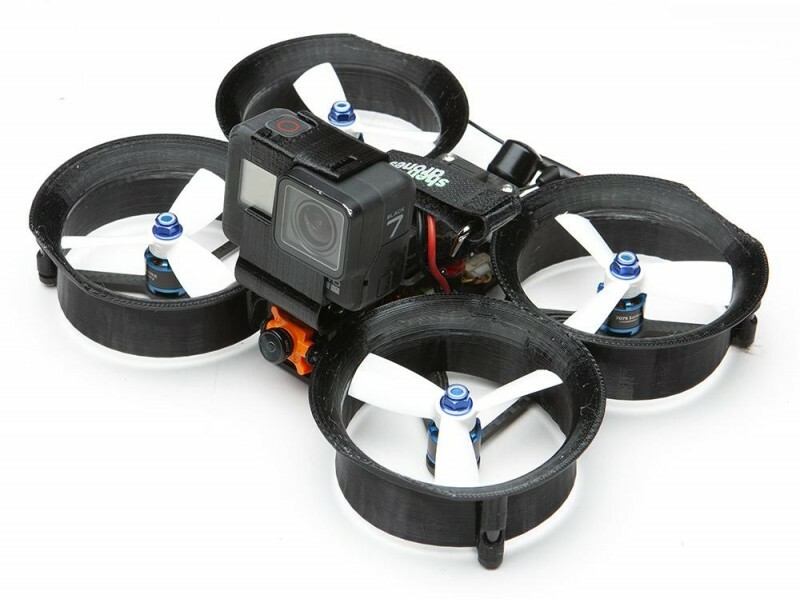 Comes with all 3D printed parts shown except the optional GoPro Hero 7 or Session mount (both with 10 degree angle). Here are some build tips!